You want to cut or plant roses, thorny shrubs or hedges? Cutting or pruning roses really is not that easy considering the thorns. 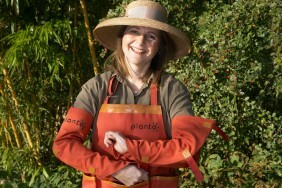 With planto's arm protectors you have an effective protective clothing against scratched arms and torn outerwear. The strong canvas material provides reliable protection and also looks really good. 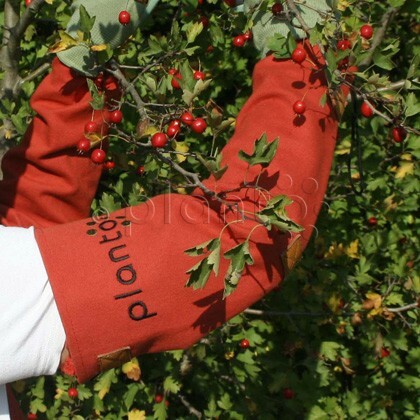 The arm guards can be adjusted individually and make working on bushes and shrubs comfortable. The warm color of the planto canvas series is an additional eye-catcher in the garden. Machine wash at 30° C.
Long lasting and environmentally friendly - like all planto products.